The headphone industry has spent a fairly small amount of time developing totally new sound technologies. Like car manufacturers continue to refine existing engines, audio engineers have been working away to fine-tune the driver technology we’ve had for decades. Their efforts have brought gradual progress we all enjoy today. But sometimes a totally new way of creating sound can bring totally new results, and a totally new experience. That’s exactly what’s happening in the world of Planar headphones. 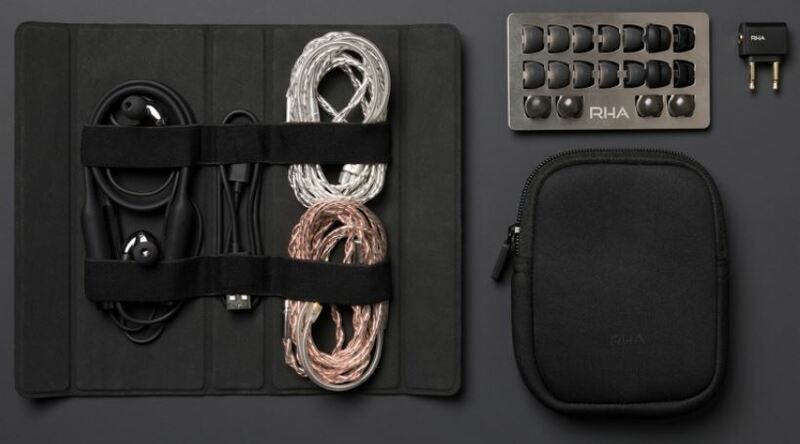 Unless you’re a bit of an audiophile, it’s likely you’ve never heard of RHA, a Scottish headphone manufacturer. But their brand presence within the world of audiophile gear is poised to change dramatically. The CL2 Planar In-Ear Headphones are the world’s first Planar magnetic Bluetooth headphones, as well as the smallest Planar magnetic headphone driver on the market today. Internally, what you’ll find inside the CL2 is a tiny 10mm driver. It consists of a single planar coil, and a 16 micrometer diaphragm that’s delicately been suspended above magnetic fields. Development of this unique design took nearly half a decade to perfect, resulting in a product that’s constructed with detachable MMCX housing for wired and wireless listening modes as needed. The base of each earbud has a large hole from which you can connect through a wire. From there, the RHA CL2 provides you with three cable options. 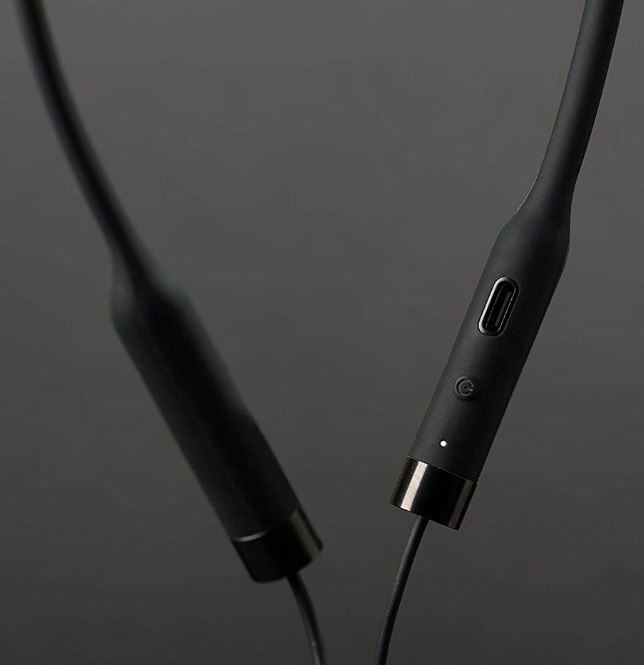 The first is a wireless neck-bud option takes advantage of USB-C charging. Worn in this format, the CL2 look like fair ordinary, if not a tad stylish, athletic glossy earbud. The behind-neck wire includes simple one-touch volume console, and the wiring is sturdy beyond reproach. Beyond the wireless neck-bud configuration, additional cable options include a 3.5mm oxygen-free copper cable that’s made with a highly durable braided fiber, and a 2.5mm Ag4x silver-coated cable that’s braided for an oxygen-free environment for providing balanced audio channels. 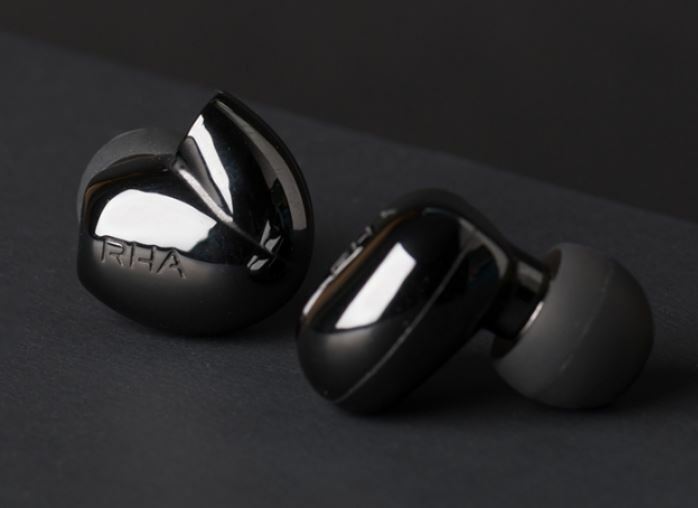 The exterior casing of the RHA CL2 is composed of molded zirconium to better provide both a sturdy body to the device, and to help aid in audio clarity with respect to resonance. When the silicone earpiece removed from the end of the CL2, the in-ear portion of these headphones resembles science fiction. But all put together, along its black exterior, the RHA initials subtly help indicate earbud orientation for eyes-free use. The RHA CL2 are constructed with neodymium magnets, which under ordinary circumstances are somewhat heavy. But the relatively small size of the RHA CL2 means those issues are absent here. Their bite-size build keeps them around 0.6 ounces, which allows them to fit scarcely noticed in your ear – if you’ve taken the time to adjust the ear tips to your liking. Whether you’re talking about $20 earbuds or $2,000 earbuds, the key to comfort is size options. The slight differences in ear-sizes between individuals can lead to significant differences in comfort. As nearly any respectable brand does these days, RHA includes a variety of ear tips to try out. It includes three sizes of tips, and two sizes of ear flange tips to help accommodate differences in size of the ear bowl. That wide adjustability makes it possible to find comfort with a little trial and error. Though the medium tips are built to be comfortable for the average listener, and they’re a good place to start testing your sizing options. But don’t stop with the first pair you find that feels right. Getting the perfect fit isn’t only a matter of comfort, but of having an effective seal around your ear for a more immersive audio experience. With respect to on-the-go listening, the comfort of the RHA CL2 is delivered through their Secure Flex neckband. That’s the name of behind-the-head neckband to which each ear tip attaches. For anyone interested in smart design, the construction of this band warrants close attention. It’s the accumulation of subtle details, from non-tangle wiring to the angle from which the neckband makes contact with your body. It rests both firmly and relatively invisibly against you. Anyone who’s a previous version of RHA earbuds will notice this is virtually the same design used on their athletic earbud connection. Apart from the wired listening options described above, the RHA CLA2 Planar In-Ear Bluetooth is backed with a 12-hour battery life. That’s intended to help push through a full day of active use. Bluetooth headphone battery estimates are always somewhat unreliable. 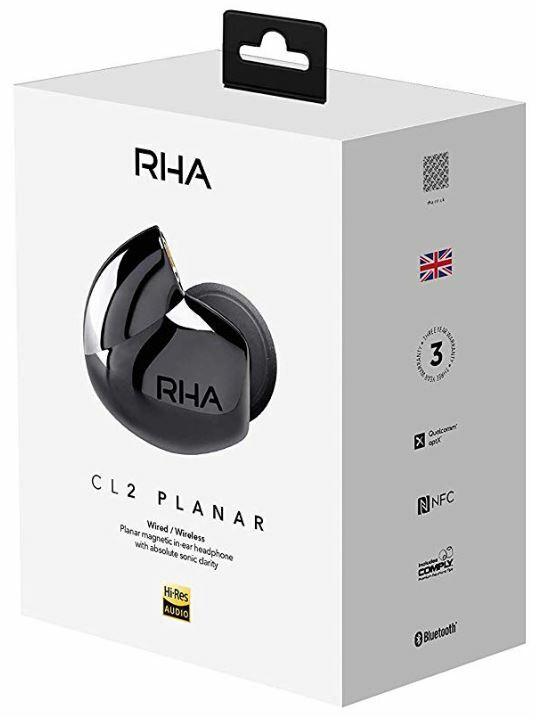 However, the RHA CL2’s 12-hour battery estimate actually hits the mark, largely thanks to the fairly low power consumption of Planar magnet technology. And of course, of you don’t want to bother with the battery power, you can switch over to wired mode. While wireless, the RHA CL2 are aptX and AAC compatible. Those are among the common Bluetooth codecs used for audio compression. Planar magnetic drivers are like a mixture of the electrostatic and dynamic drivers to which we’ve listened to throughout our lives. Without getting into the gritty details, the difference in construction between these different types of drivers provides some clear advantages over traditional options. One advantage involves low distortion. Dynamic drivers are typically driven from the center of their design, near where voice coil is placed. Anyone who’s placed their hand over a speaker has felt this in action before. By contrast, planar magnetic drivers are driven by a force that’s more evenly spread across their entire surface. This subtle difference means there’s no modal breakdown in circumstances where higher frequencies would typically cause wobbling sound. Another thing dynamic headphones struggle with is bass response. That’s because the dynamic drivers themselves have little surface area to work with, and great bass needs higher volumes of air with which it can manipulate. Likewise, electro-magnetic drivers tend to suffer with bass production because of power constraints. That has left Planar magnetic technology the reigning champion, and the first type of headphone driver to successfully circumvent that problem in a way that’s palatable to audiophiles. But planar magnetic drivers have larger surface area and Planar technology aren’t quite as power-thirsty as their dynamic counterparts, allowing them to overcome a variety of technical problems. 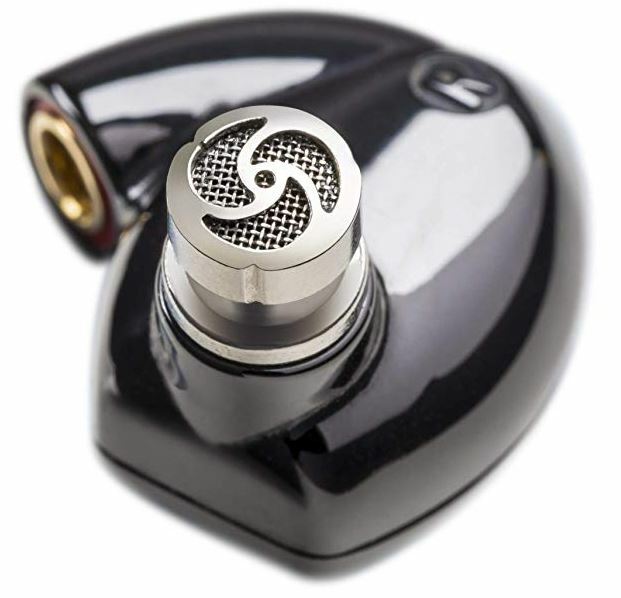 You may notice the RHA CL2 operates with 15ohms impedance, which is quite low relative to everything it provides. Their 16 Hz to 45,000 Hz frequency range is just one indication of that. You may know that the range of human hearing doesn’t reach out towards 45,000 Hz, but the extra padding in the figure can affect perceptions in those higher tones at the edges of our ability to perceive sound. It’s a small but palpable difference, the sort of thing an audiophile lives for. However, as of yet, no headphone technology is perfect. That remains true even with the development of Planar magnetic technologies. 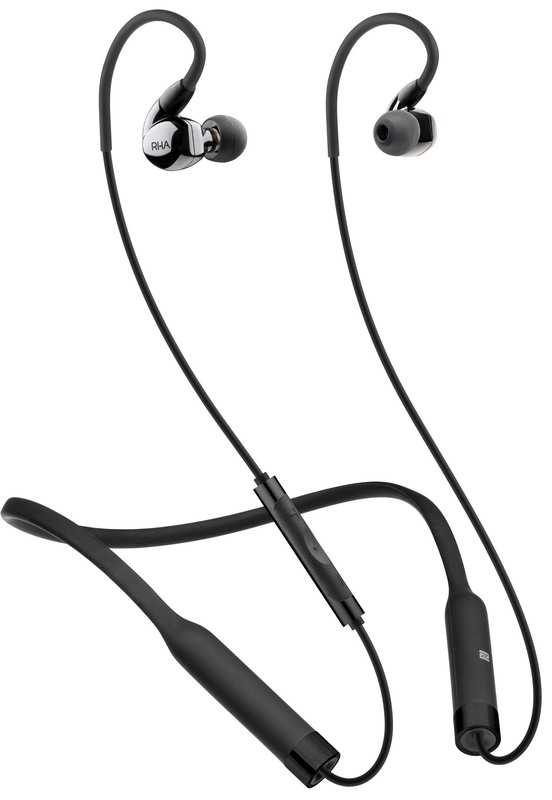 In the case of the RHA CL2 Planar In-Ear Bluetooth Headphones, the point of contention is treble response. Unfortunately, damping issues mean that treble response lags behind heightened expectations. That’s not to say these problems are too burdensome. It’s fair to say that the CL2 Planar In-Ear Headphones are among the best in the world. Yet it’s uncertain if Planar magnet technology will become popular. Often times, inferior formats dominate superior formats for simple pragmatic reasons. For example, the VHS format overcame Betamax because there was more content on slightly cheaper VHS. Regardless, the RHA CL2 does provide something that’s been essentially not possible until now. They’ve created fairly astonishing bass response within the space of in-ear headphones. Their only significant limitations involve athletic use. Just like you wouldn’t want to carelessly shove a pair of $1,000 over-ear headphones into a travel bag, neither would you want to find yourself jogging with the CL2 Planar In-Ear Headphones. Although their design is generally water-resistant, and they’re by no means fragile, engaging in heavy physical activity while wearing the CL2 feels a bit like running while carrying a stained glass window. Attaching and reattaching cabling is easy. The cables and their connectors fit together firmly, and are quick to pop-off under pressure. So if you accidentally tugged on one end of the wire, the stressed wire would be willing to break away from its connection. It’s a generally smart design that ensures the CL2 aren’t nearly as fragile as many of their in-ear counterparts. The CL2 includes a flight case, flight adapter, carrying pouch, and sports clip. It includes three sizes of foam ear-tips, two sizes of silicone flange ear-tips, and two sets of replacement silicone ear-tips for three different sizes of ear. Each is composed of dual density silicone that’s made to last. There’s a stainless steel ear tip holder to help keep everything together, and a micro USB a to USB-C charging cable to keep the RHA CL2 charged up. And finally, it includes the SecureFlex Bluetooth Neckband and the audiophile quality OFC wired cables mentioned earlier. Who Should Choose RHA CL2 Planar In-Ear Headphones? The RHA CL2 Planar In-Ear Headphones are many things. They’re fairly portable, exceptionally well made, and even a bit stylish. They’re also among the best in-ear headphones at any price, anywhere in the world. 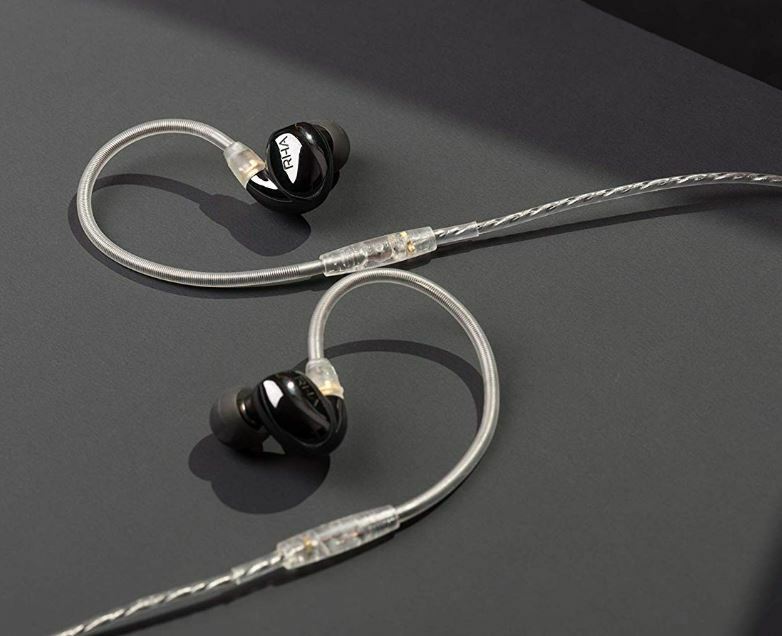 Especially when it comes to bass tones, with which in-ear headphones notoriously suffer, the RHA CL2 provide an almost one of a kind experience. Having more power availability and physical space to work with, audiophile headphones tend to be larger and less portable. For people who mostly listen to their Bluetooth headphones on-the-go, it often makes little sense to use large over-ear headphones. 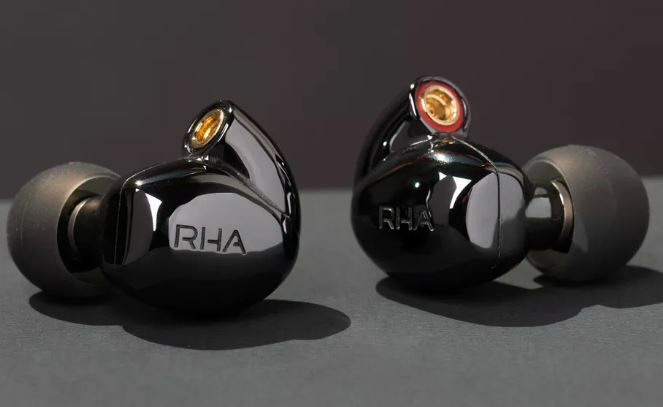 The RHA CL2 are a stark exception to that longstanding rule. For people who value sound quality and are willing to pay for it, the RHA CL2 currently has no true competitors. They’re the only headphone of this type on the market, and only one of two varieties in which Planar magnetic headphones have been put to market at all. They’re an excellent choice for someone who expect sound quality to remain at its best, even when you’re on the go.